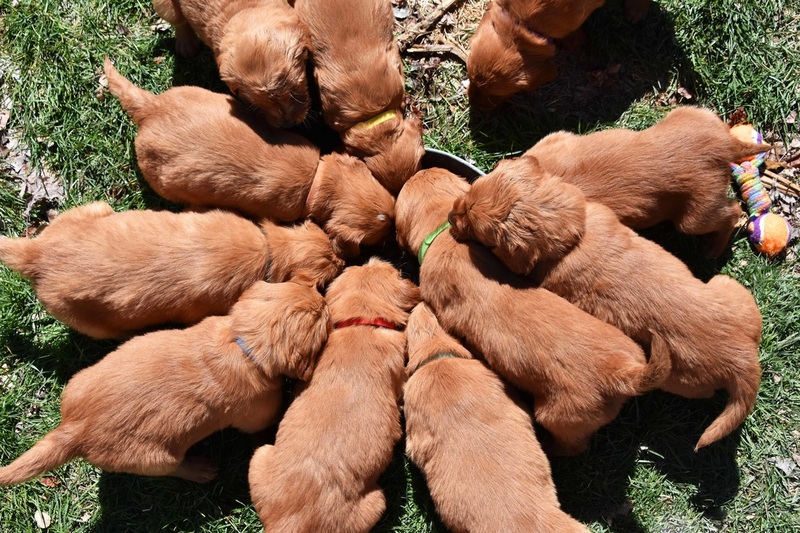 Would you like help placing your next Golden litter? Would you like to reach 100's of potential golden puppy buyers? If your litter meets the listing requirement = Both sire and dam have final hip clearance OFA, (and/or PENN HIP and/or OVC) and an eye clearance (CERF, OFA or other DVM certified method). Preliminary ratings are not acceptable. AKC or CKC registration. Minimum. The litter will be listed on this website with details about usage, pictures, time frame and cost. The litter pedigree will be entered into K9data with links and progeny titles and health information. A litter warranty can be provided if wanted. ​Would you like to list your stud as a potential candidate? 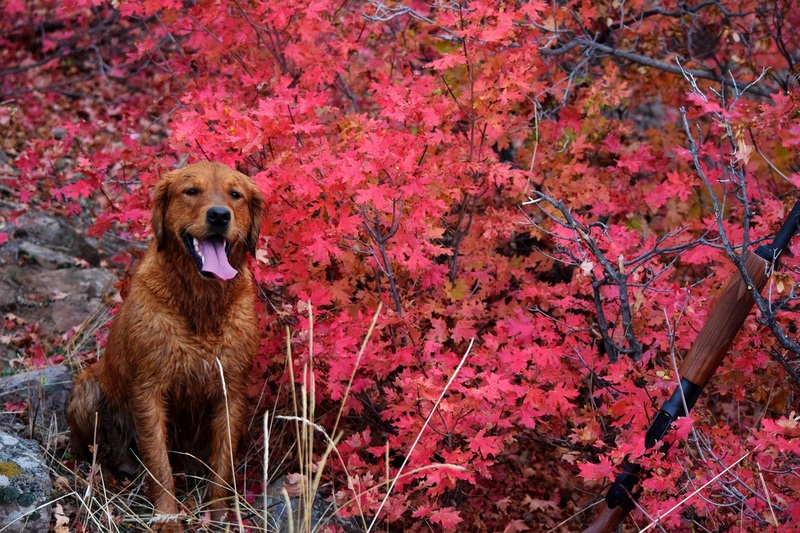 Would you like to reach 100's of potential golden female owners? If your stud meets the listing requirement = final hip clearance OFA, (and/or PENN HIP and/or OVC) and an eye clearance (CERF, OFA or other DVM certified method). Preliminary ratings are not acceptable. AKC or CKC registration. Minimum. The stud will be listed on this website with details about usage, pictures, time frame and cost. The stud pedigree will be entered & linked into K9data with progeny, titles and health information. A stud service warranty can also be provided. Personalized with your pictures, story and history. 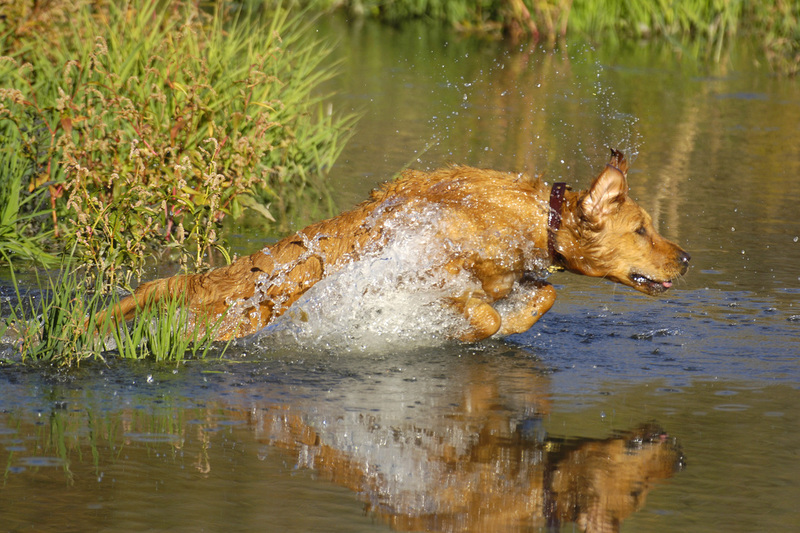 Are you looking for the perfect field or usage pictures for your dog. Capture those moments now. Contact us to schedule a quote time and location. Will provide post processing via Ps (Photoshop) Please allow for post processing time. Will sell you raw files only if wanted. Will sell SD cards or single files.